The brilliant Ken Deep will be joining me for the live commentary during RegenerEIGHT: The Great Movie Re-Watch of Doctor Who: The Movie on the 23rd of this month! I know everybody in New York knows and loves him, and many in the Doctor Who cast as well; but I wanted to introduce him to the rest of the world. He is one of the most genuinely good, funny and smart people I’ve had the priviledge to call friend. 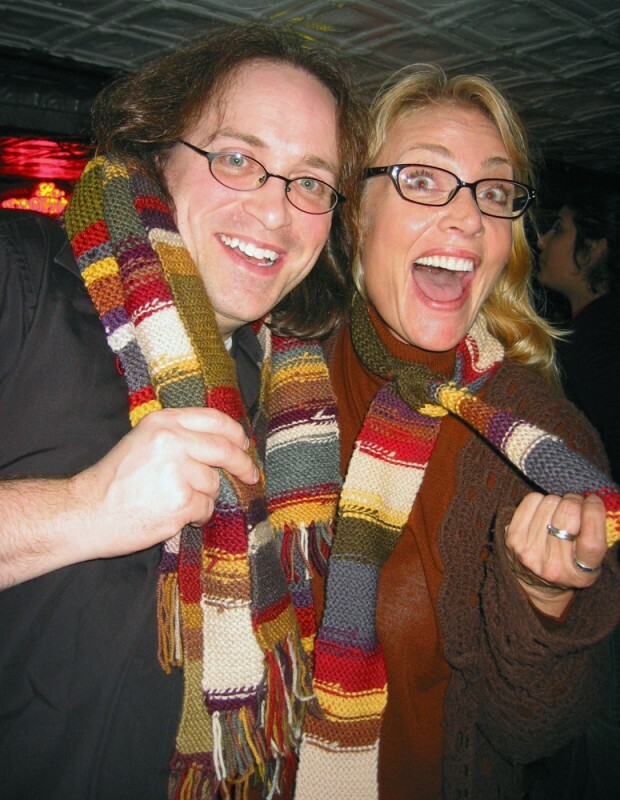 So be sure to join us both on June 23rd for the biggest Doctor Who party ever – on both sides of the pond! We are all one big family! I couldn’t be more excited!!! Please click the pic for more info. on RegenerEIGHT! Comments Off on Fantastic RegenerEIGHT News!